Unfortunately, Due to religious holidays, Your order could be shipped with a delay of up to 4 weeks. 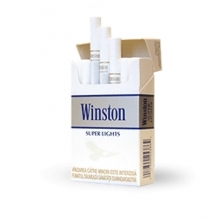 Here is a brand which offers an exciting low price and an excellent quality cigarette, known as Rothmans Blue King Size. 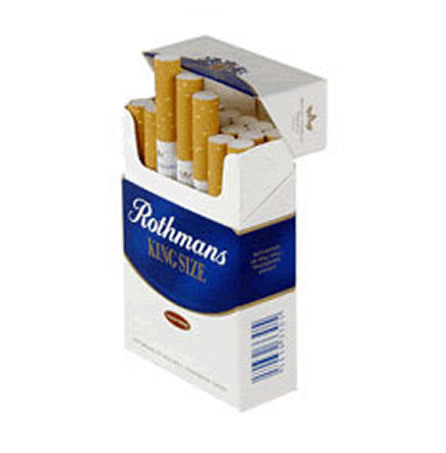 Rothmans Blue King Size is the product of Canadian based tobacco company called Rothmans. 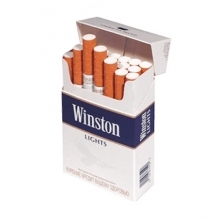 This company has consistently worked more than 100 years to supply classic cigarettes to smokers and have earned much trust in the minds of its consumers due to the high quality of their tobacco. 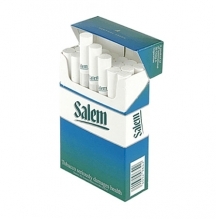 Rothmans cigarettes also offer a warm and soothing flavor for smokers to enjoy. 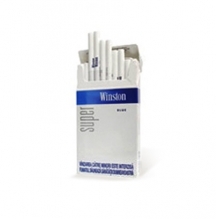 With each puff of a Blue cigarette, smokers become more relaxed. Very affordable in terms of cost, Rothmans Blue King Size ensures satisfying flavor, even in the last burn as well as a tasty aroma. 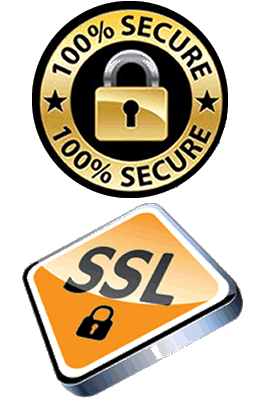 This brand is loved around the globe for its signature taste.